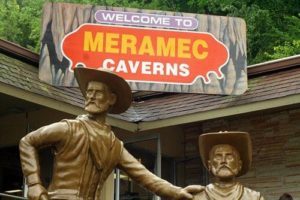 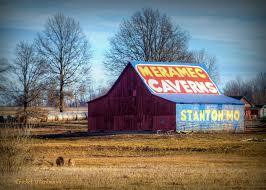 Meramec Caverns is one of the most famous sights along Route 66 and consists of almost 5 miles of a cavern system outside St. Louis, Missouri. 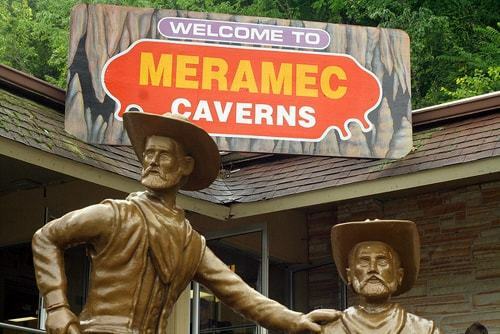 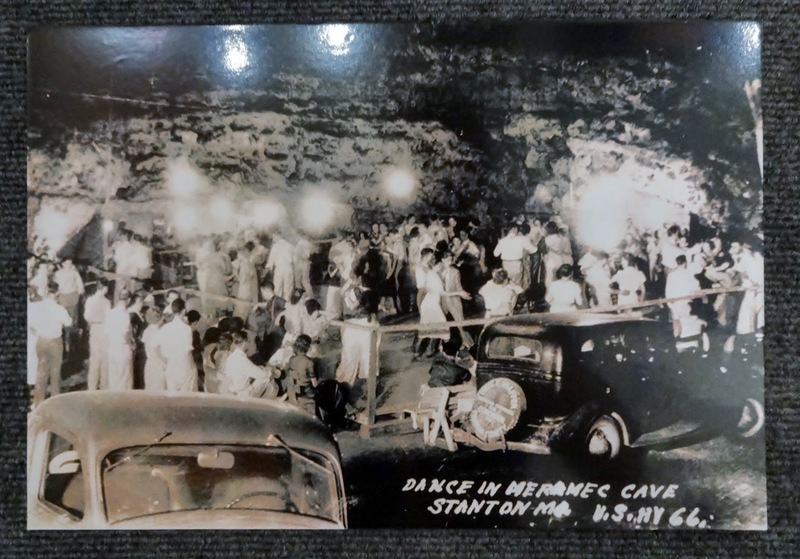 Join host Anthony Arno as he talks with the grandson of the founder of the caverns, Les Turulli. 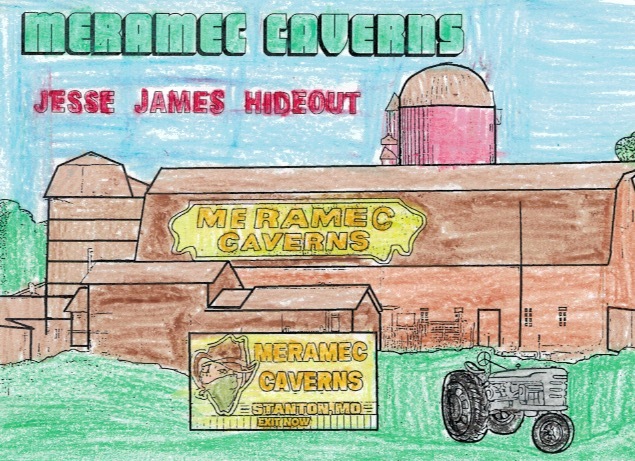 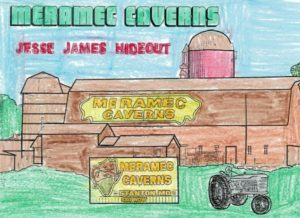 Les talks about how his grandfather came up with the idea of painting the sides of barns along Route 66 to promote the caverns to travelers, far and wide. 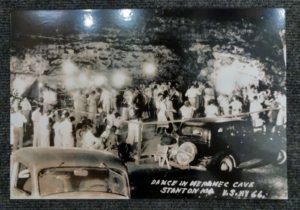 In addition, as a young boy, Les tells about how he helped his grandfather affix promotional tags onto the bumpers of cars, which eventually gave birth to the bumper sticker. 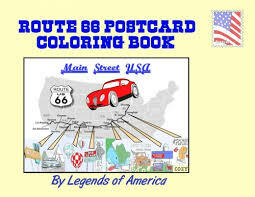 The Route 66 Postcard Coloring Book highlights 20 places along The Mother Road that you can color and actually send as a postcard or just keep for yourself.